Andersonville is a boutique-style community with an inimitable yet vibrant atmosphere. The neighborhood’s main strip, Clark Street, is filled with restaurants, cafés, bars, and locally owned retail shops that are filled with clothing, art, and all kinds of unique treasures. When it comes to real estate, Andersonville is loaded with vintage style condos, affordable rentals, and even some single-family homes that are situated on some of the many quiet tree-lines streets surrounding the area. 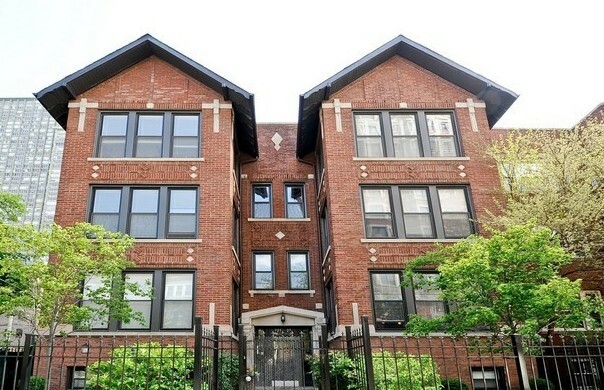 Andersonville is not one of Chicago’s largest north side neighborhoods, so whenever a new listing pops onto the market, it’s likely to sell or rent fairly quickly. If you’re interested in new Andersonville real estate listings, you’re best bet is to start your home search early and check the market often. With our new Andersonville real estate listings page, home buyers should not only be able to navigate the local real estate market, but have a place to come back to that only shows new real estate listings to come available. For more information on new Andersonville real estate listings, call Ted Guarnero and his professional real estate team at (312) 566-8141 today.